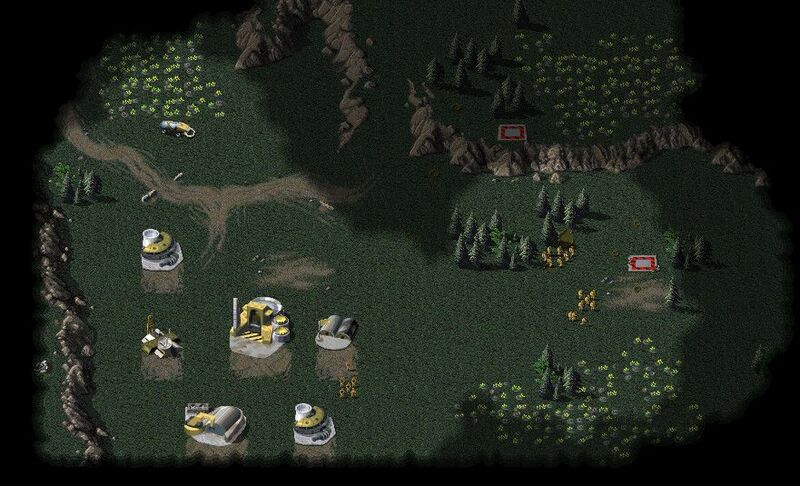 OpenRA, the incredible free and open source recreation of classic Command & Conquer real time strategy games has a new test build out. The "Playtest 20190106" build just went out which features a mix of improvements. A major one, is that OpenRA now supports seven new single-player missions from Red Alert and another two from Tiberian Dawn. Going by what they have now when personally checking, they only need to support another eight missions for the GDI in Tiberian Dawn for that campaign to be complete and three for the NOD campaign. For Red Alert, they need around another seven Allied missions and eight for the Soviet campaign for them both to be complete. Might be off by one or two, as some have alternative missions you can do in both Command & Conquer and Red Alert. As for gameplay related changes, in Red Alert the Attack Dogs should now act a lot more like they did in the original game thanks to some fixes. There's a few other behaviour updates in the game like Engineers being consumed when a building is captured, units in the Return Fire stance no longer chase down enemies and so on. They also upgraded the development tools like the map editor which includes a "new actor property editor", better copy/paste support and more. It's certainly come a long way in a short time, especially awesome considering this is all done by fans. This is all thanks to EA releasing these classic games as freeware years ago so the full content can be enjoyed like this. To download, head to their official page here. Full updates notes here. For those that missed it, KKnD and KKnD2 are also being revived using the OpenRA game engine showing how versatile it is! Very good news. I still like to occasionally play the single player levels from Tiberian Dawn and Red Alert 2. I did try the single player levels in OpenRA Tiberian Dawn some time ago, and although they were similar to the original game levels, I found them to be much harder. I also missed not having the actor based cut scenes between the games. For me the original cut scenes are so atmospheric of the middle 1990's gaming period. The OpenRA guys have done a wonderful job for multiplayer, but as I often play single player I also want to use the original versions under Wine. Under Wine I use the much more reliable ddraw.dll replacemenet file from CnCNet to avoid graphics lock-up after 10 mins. As EA opened sourced the earlier games, so they are free from CnCNet, but the others I play from my C&C First Decade CD. So I have ended up with both the OpenRA and original Westwood Studios versions on my gaming machines.